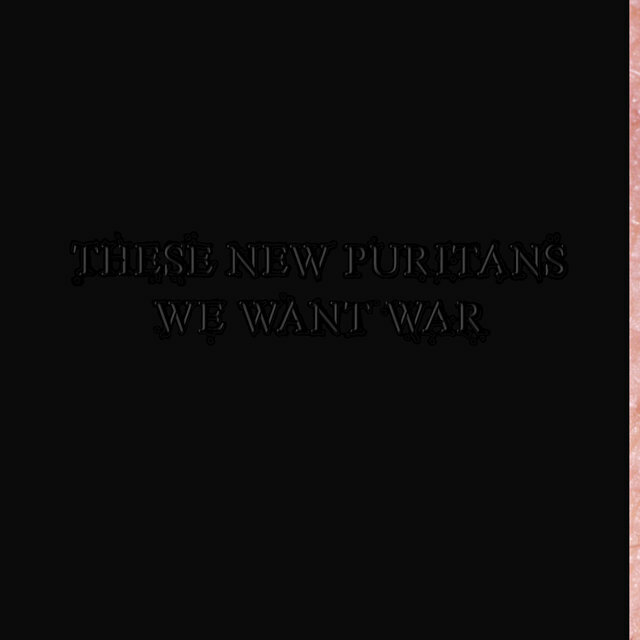 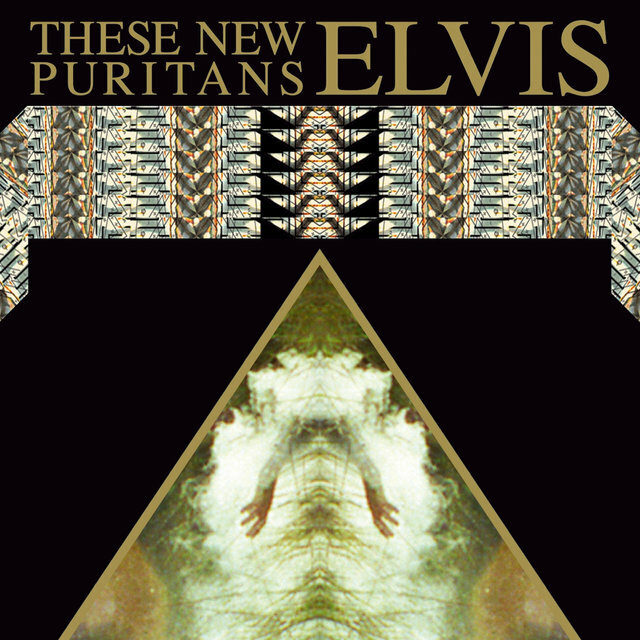 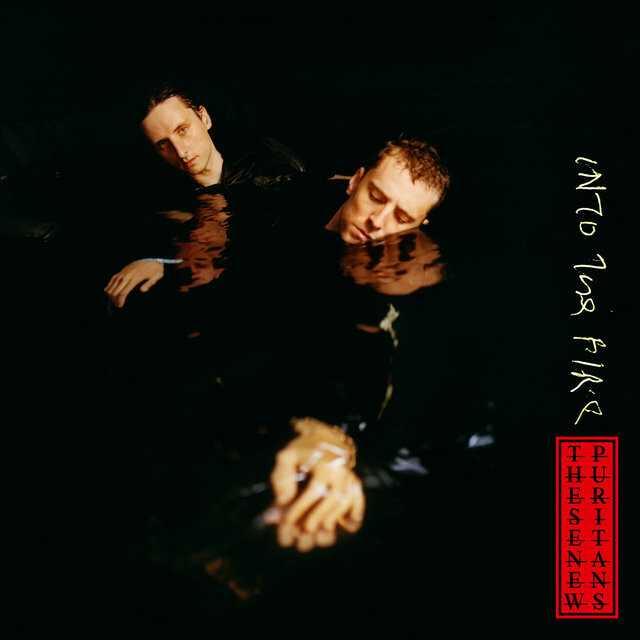 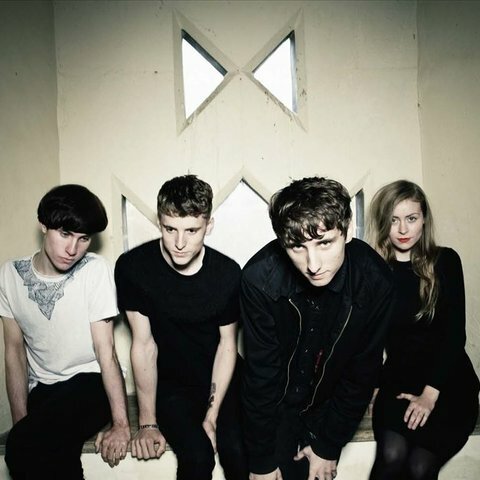 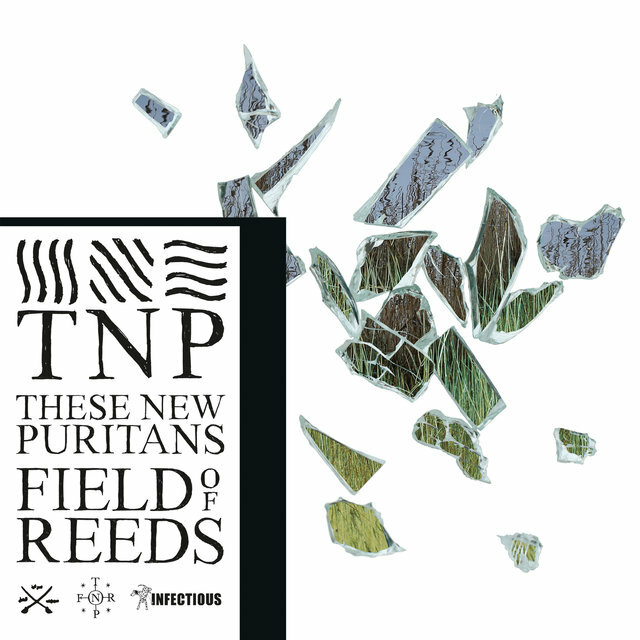 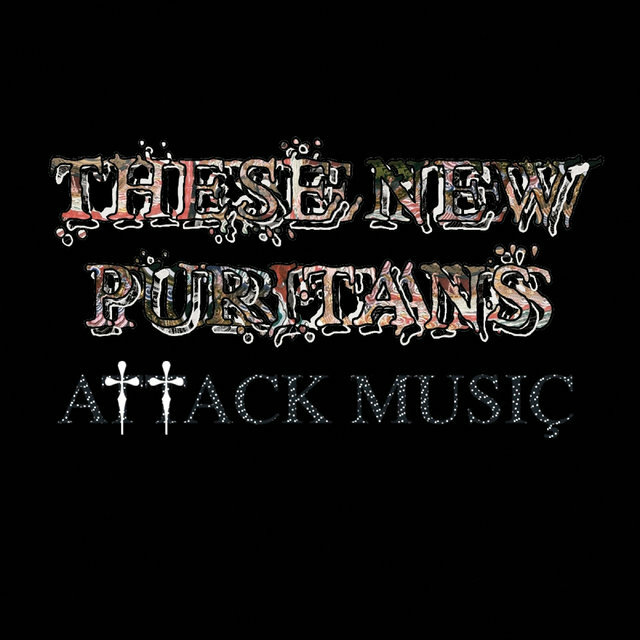 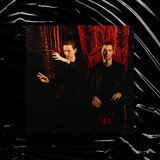 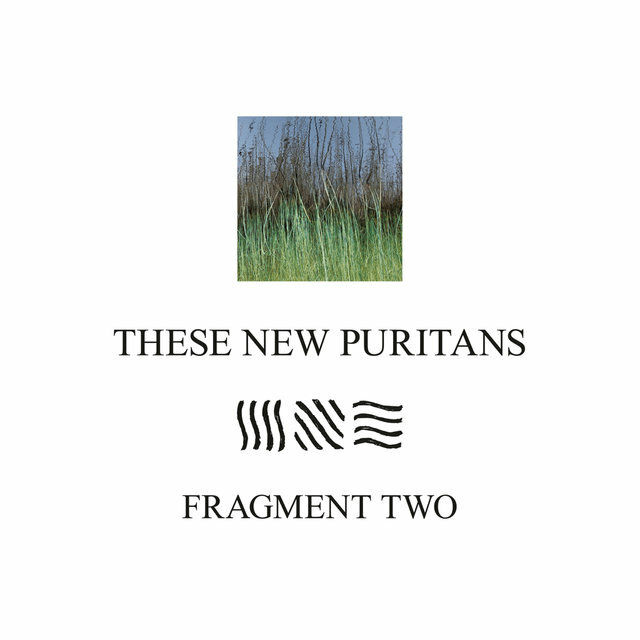 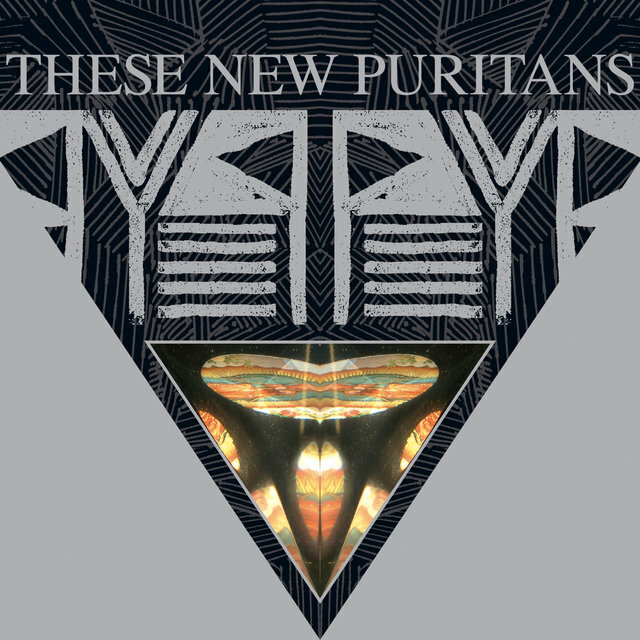 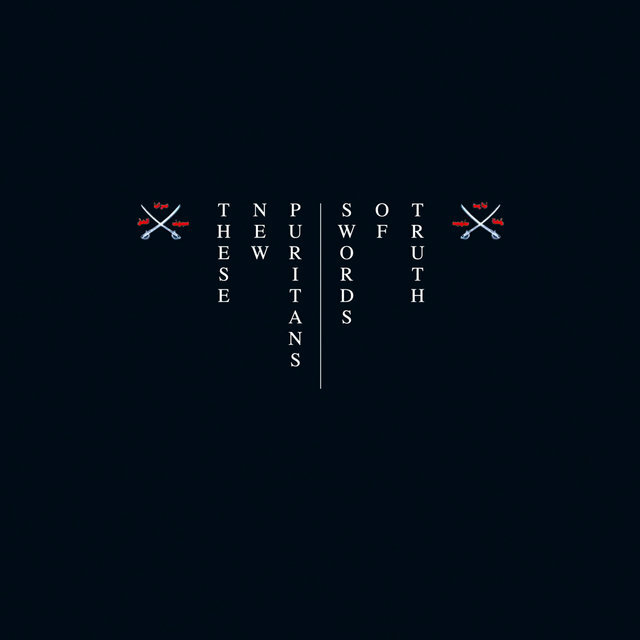 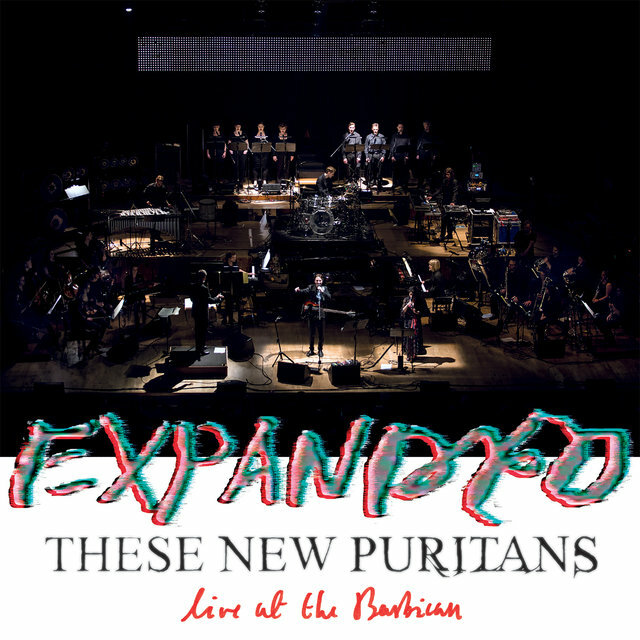 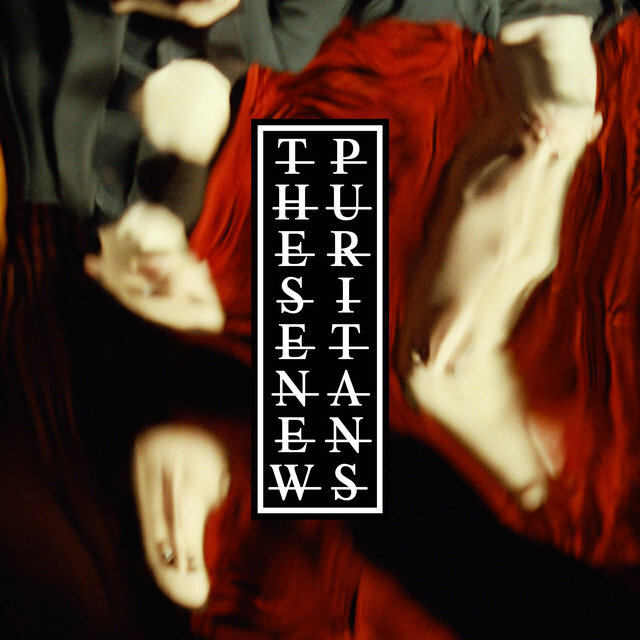 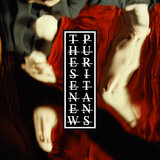 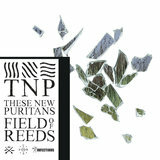 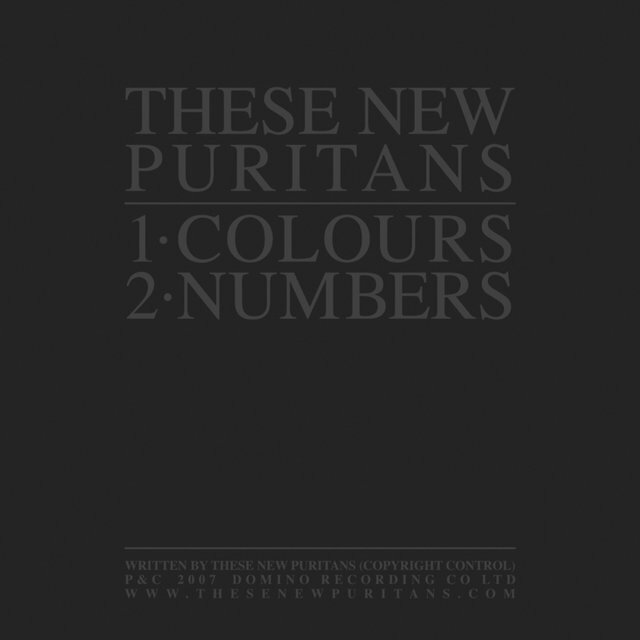 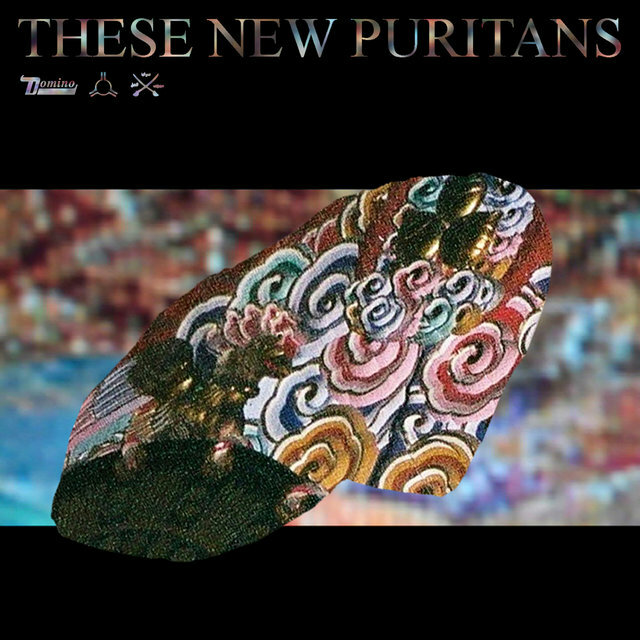 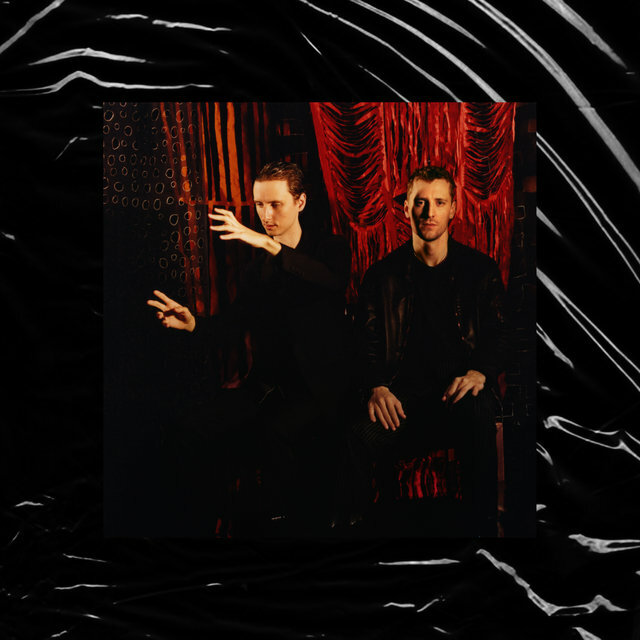 Hailing from the town of Southend, England, These New Puritans earned a reputation for art-rock eclecticism following their 2008 debut, which melded the post-punk sounds of bands like the Fall and PiL with electronic dance elements and a sleek visual presentation. 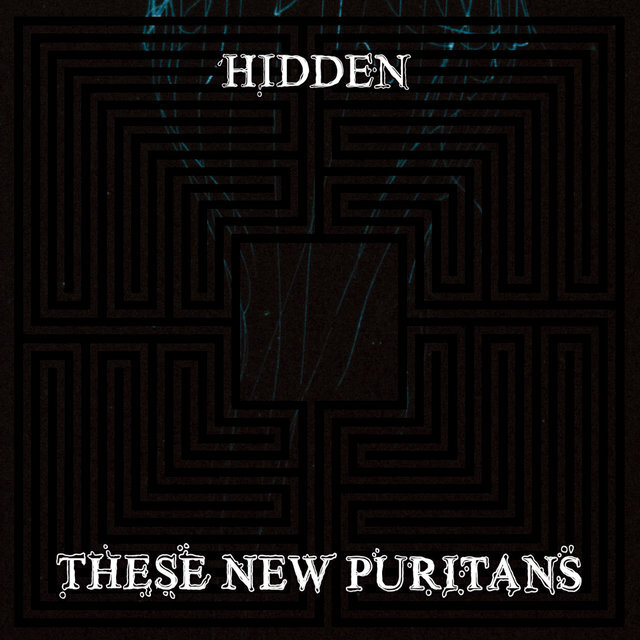 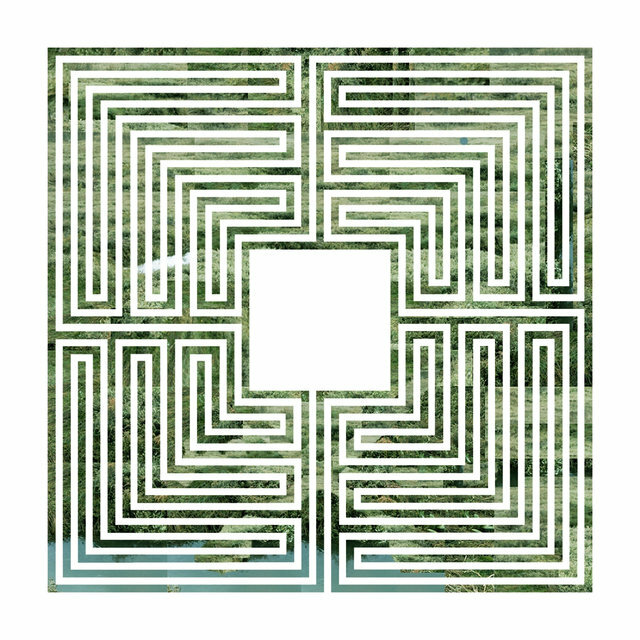 Following their critical breakout sophomore set, 2010's Hidden, the band turned the tables and took a lush neo-classical approach on 2013's unusual Field of Reeds. 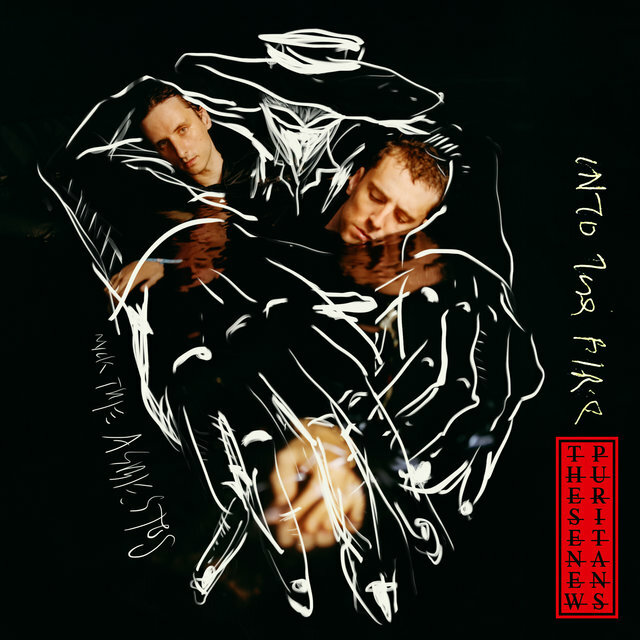 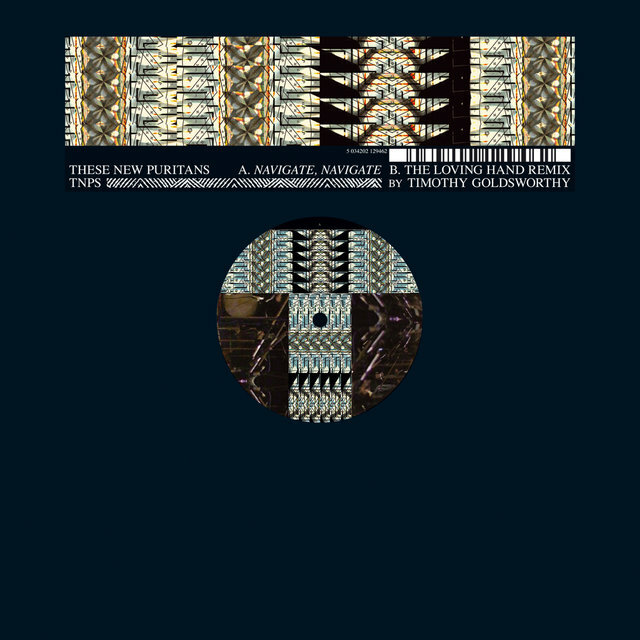 After lying low for half-a-decade, TNP suddenly reemerged in early 2019 with their eclectic fourth album, Inside the Rose.